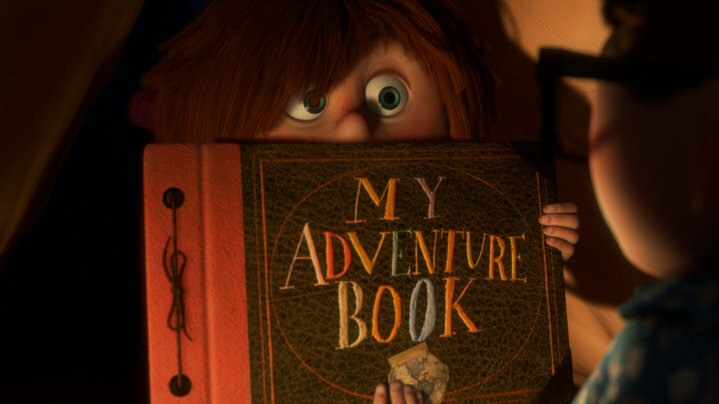 ← Date a girl who reads. Or better yet, date a girl who writes. oh my God! 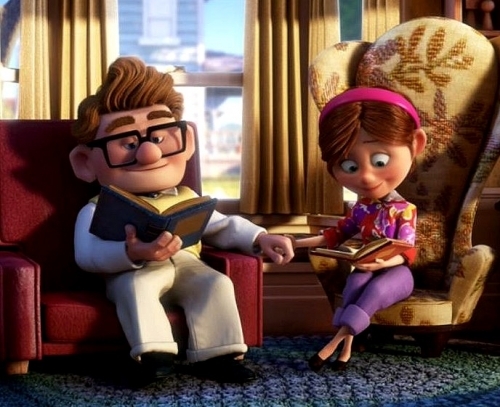 Up made me cry so much!